There is a minimum of four to flight. In the unlikely event that the minimum is not reached, you will be refunded. Infants up to 02 years usually do not pay. However, if the pilot determines that for security reasons the child should occupy the seat, then the value for this seat will be charged. 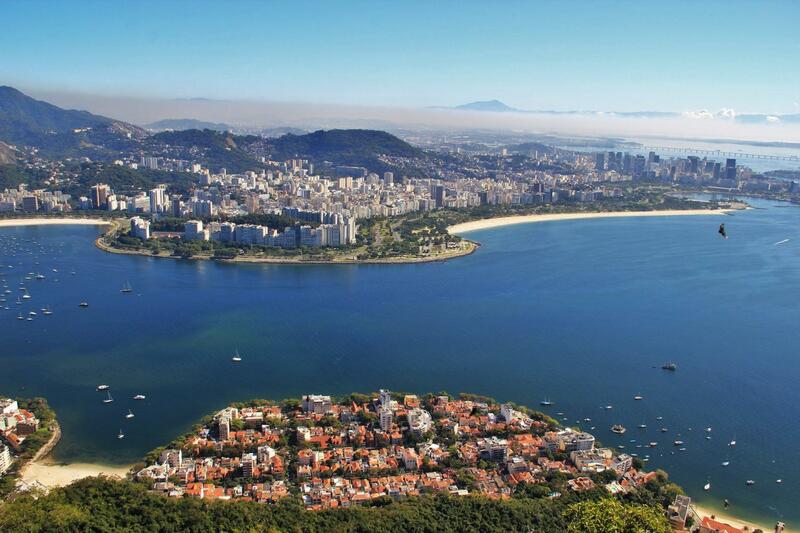 Enjoy unbelievable views of Rio from high above the city! Fly from the Lagoon above Rio’s best green areas. In this 9 minutes flight, you’ll see the threes from the charming Botanical Garden, founded by Former King João VI (then Regent Prince), then to Tijuca Rainforest and a lap around the Christ Redeemer Statue, before flying back down to the Lagoon.